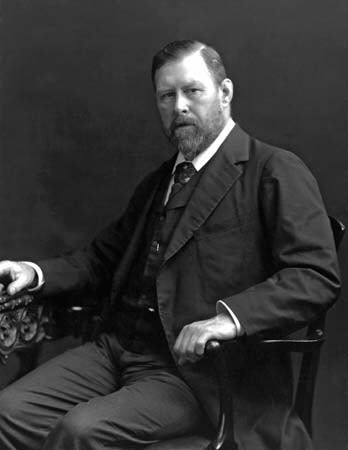 Abraham "Bram" Stoker (November 8, 1847 – April 20, 1912) was an Irish novelist and short story writer, best known today for his 1897 Gothic novel Dracula. During his lifetime, he was better known as personal assistant of actor Henry Irving and business manager of the Lyceum Theatre in London, which Irving owned. While manager for Irving, and secretary and director of London's Lyceum Theatre, he began writing novels beginning with The Snake's Pass in 1890 and Dracula in 1897. During this period, Stoker was part of the literary staff of the London Daily Telegraph and wrote other fiction, including the horror novels The Lady of the Shroud (1909) and The Lair of the White Worm (1911). In 1906, after Irving's death, he published his life of Irving, which proved successful, and managed productions at the Prince of Wales Theatre. Before writing Dracula, Stoker spent several years researching European folklore and mythological stories of vampires. 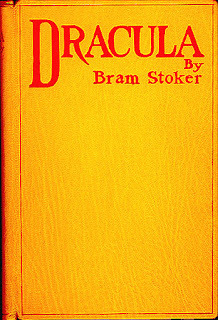 Dracula is an epistolary novel, written as a collection of realistic, but completely fictional, diary entries, telegrams, letters, ship's logs, and newspaper clippings, all of which added a level of detailed realism to his story, a skill he developed as a newspaper writer. At the time of its publication, it was considered a "straightforward horror novel" based on imaginary creations of supernatural life. "It gave form to a universal fantasy . . . and became a part of popular culture." According to the Encyclopedia of World Biography, Stoker's stories are today included within the categories of "horror fiction," "romanticized Gothic" stories, and "melodrama." They are classified alongside other "works of popular fiction" such as Mary Shelley's Frankenstein:394 which, according to historian Jules Zanger, also used the "myth-making" and story-telling method of having "multiple narrators" telling the same tale from different perspectives. 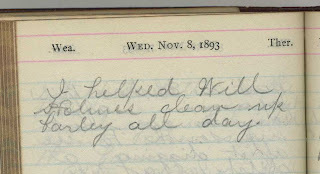 "'They can't all be lying,' thinks the reader." The original 541-page manuscript of Dracula, believed to have been lost, was found in a barn in northwestern Pennsylvania during the early 1980s. 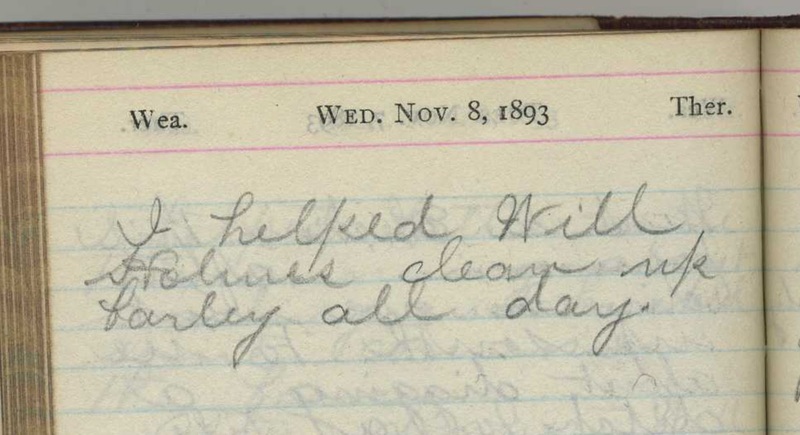 It included the typed manuscript with many corrections, and handwritten on the title page was "THE UN-DEAD." 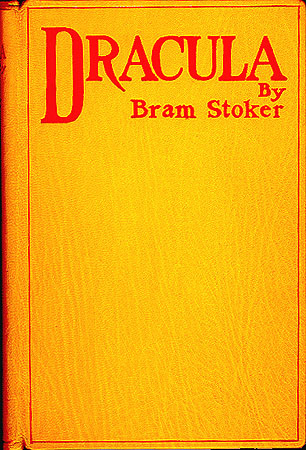 The author's name was shown at the bottom as Bram Stoker. Author Robert Latham notes, "the most famous horror novel ever published, its title changed at the last minute." Stoker's inspirations for the story, in addition to Whitby, may have included a visit to Slains Castle in Aberdeenshire, a visit to the crypts of St. Michan's Church in Dublin and the novella Carmilla by Joseph Sheridan Le Fanu. Two Men and a Doll?